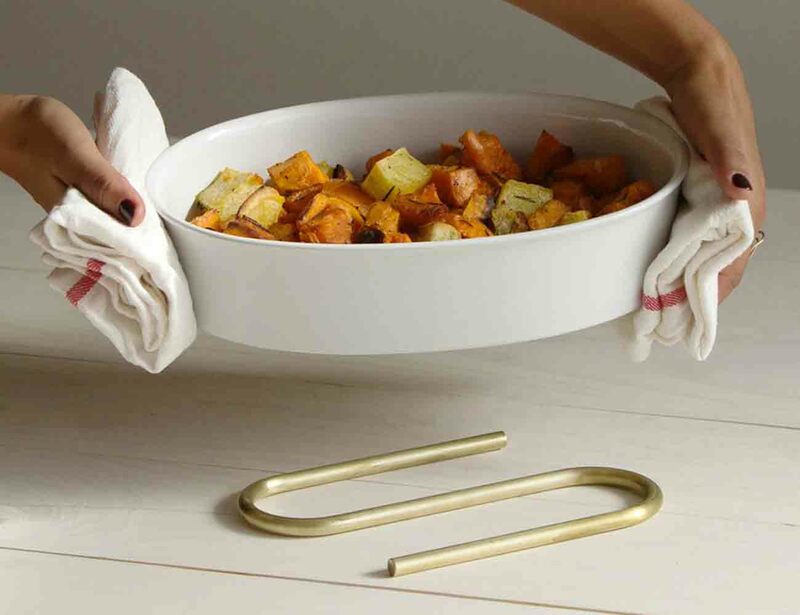 Serve up your hot foods with some bookish flair with the Clip Trivet from Forma Living. 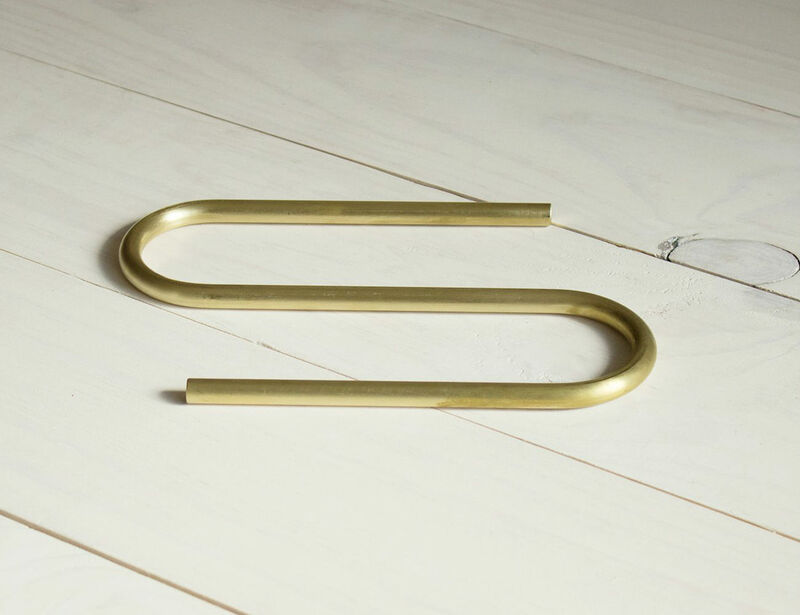 Made from stunning solid brass, this trivet uniquely resembles an oversized and unfolded paper clip. 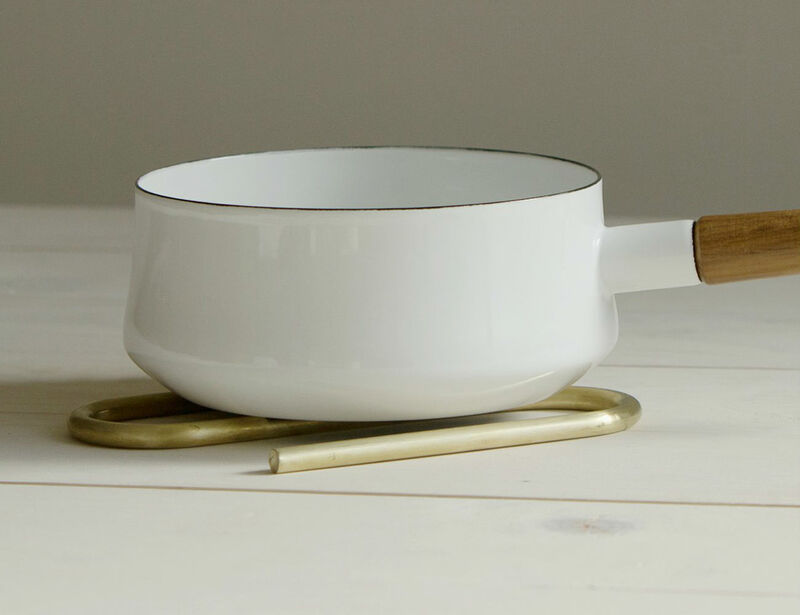 The design creates a larger area for hot pots, pans, and casserole dishes to remain on the table or counter without causing any damage. 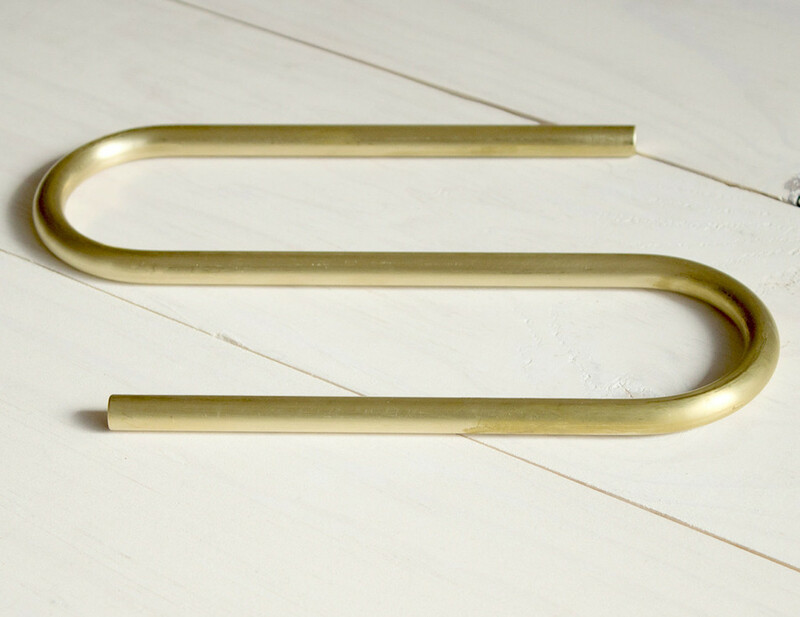 Despite being made of solid brass, the Clip Trivet is light enough and easy to carry so it can be taken from the counter to the table and back again with ease. 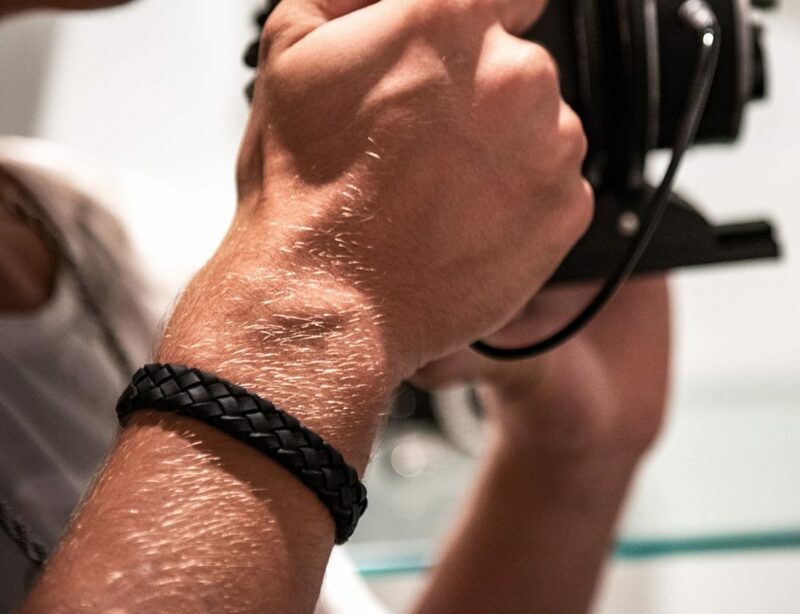 As the brass is uncoated, it will develop a rich, dark finish over time. It can be easily restored with polish. 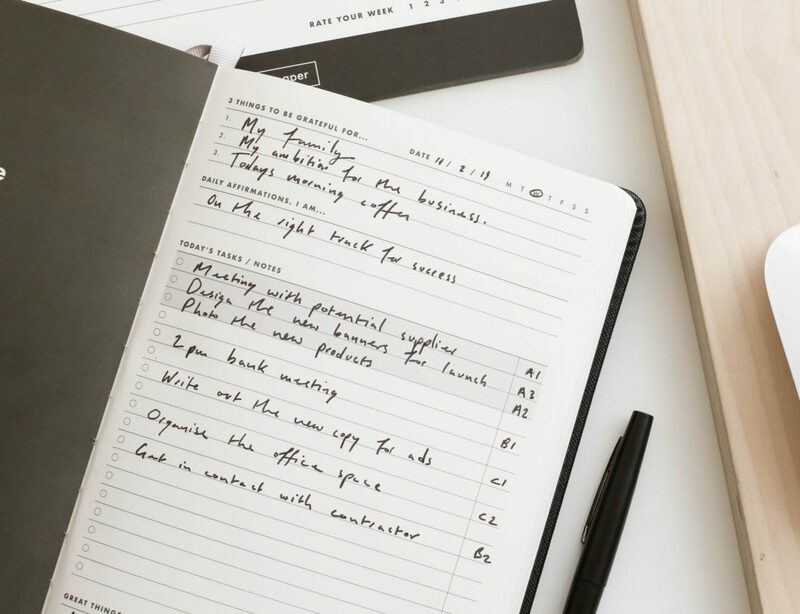 Minimalist and simple yet thought providing, the Clip Trivet is truly one of a kind.